Our team believes its important to give back to the community and work to make the world a better place. Every year our team donates a portion of our commissions in the hopes of making a difference for at least one person. If you would like the Carin Nguyen Team to consider giving to your charity, please fill out the donation form and return it to our office. The mission of the Pappas Kids Schoolhouse Foundation is to help low-income, homeless and at-risk youth in Arizona schools succeed and grow in a positive educational environment. We work with the schools that serve disadvantaged youth and assist with the educational, social and family needs of their students. 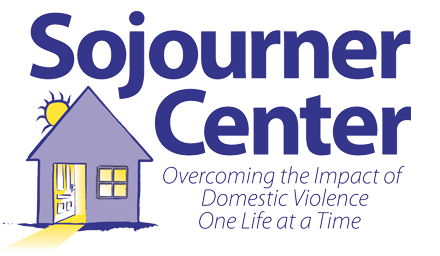 Sojourner Center is one of the largest domestic violence shelters the United States. 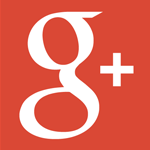 As a direct result of its capacity, Sojourner Center is able to serve over 2,900 women and children annually.